Eunoto ceremony is the second public ceremony that a Maasai man will pass in his lifetime. 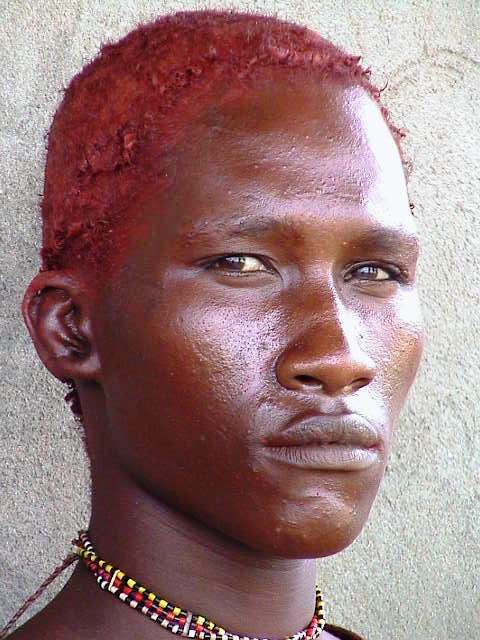 Every man, after his circumcision at the age of about 18, is entering an age-group, and become MORAN (warrior). The morans leaves their homes and travel all over Maasai-land for seven years. Eunoto is the ceremony that symbols the end of the moranhood. 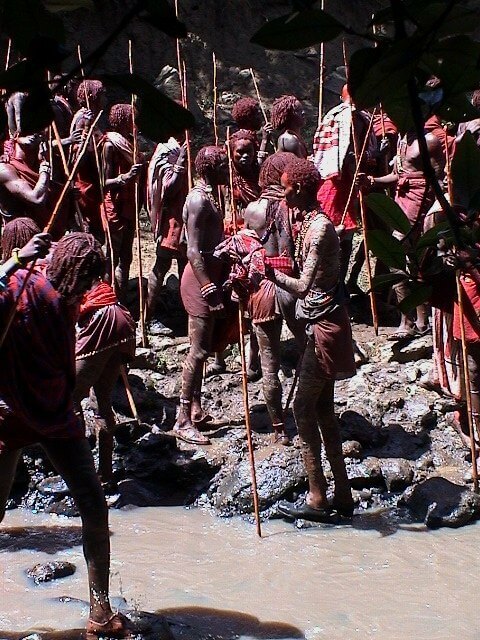 At the last day of the ceremony, the morans are sent to the river to smear themselves with mud.